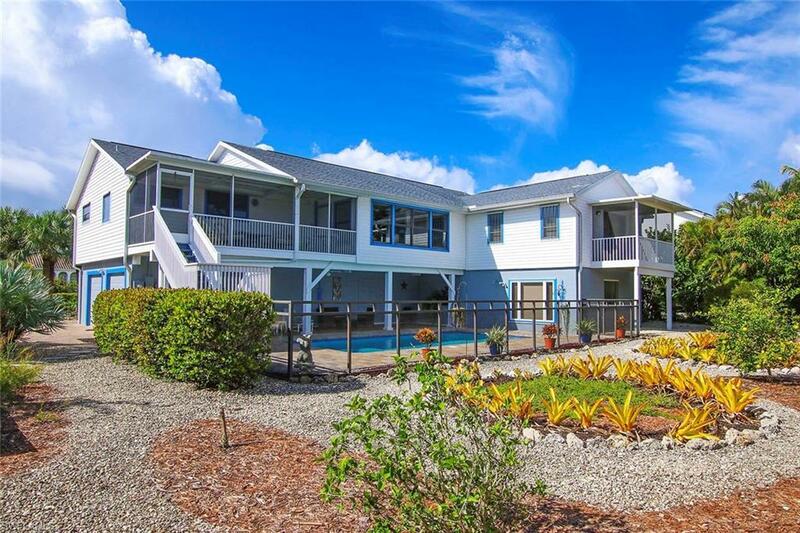 3284 Twin Lakes Ln, Sanibel, FL 33957 (MLS #218060215) :: Clausen Properties, Inc. 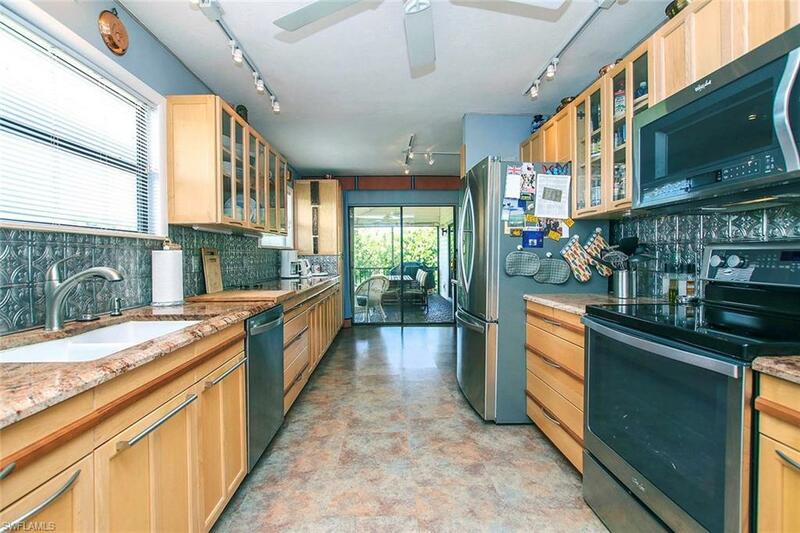 This Little Lake Murex lakefront home offers over 3000 sq. ft with wonderful water views. Home features include 4 bedrooms, 4 full baths plus mother in-law quarters and/or family room and office. A private elevator services the main living level. Ample air conditioned storage area includes multiple California Closets. 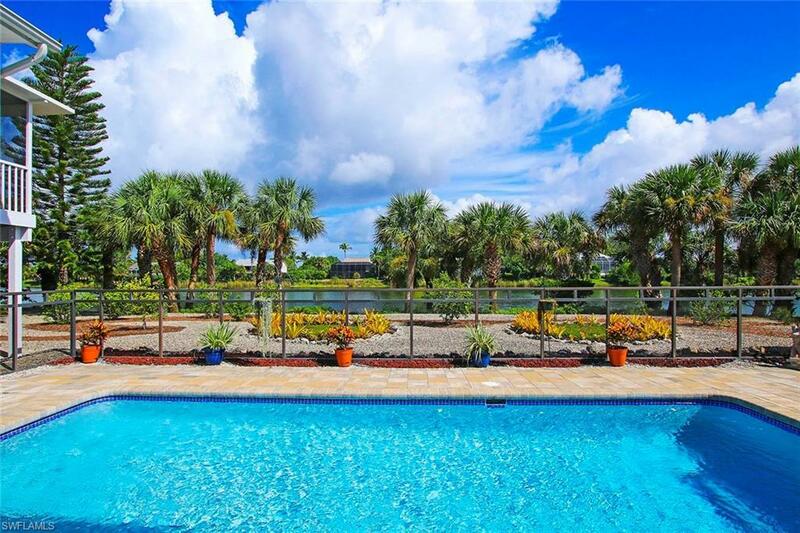 An elevated pool home with paver pool deck and paver driveway, it also offers 3 screened patios, beautifully designed kitchen features soft flooring, and roll out cabinetry shelving, and hurricane protection throughout. 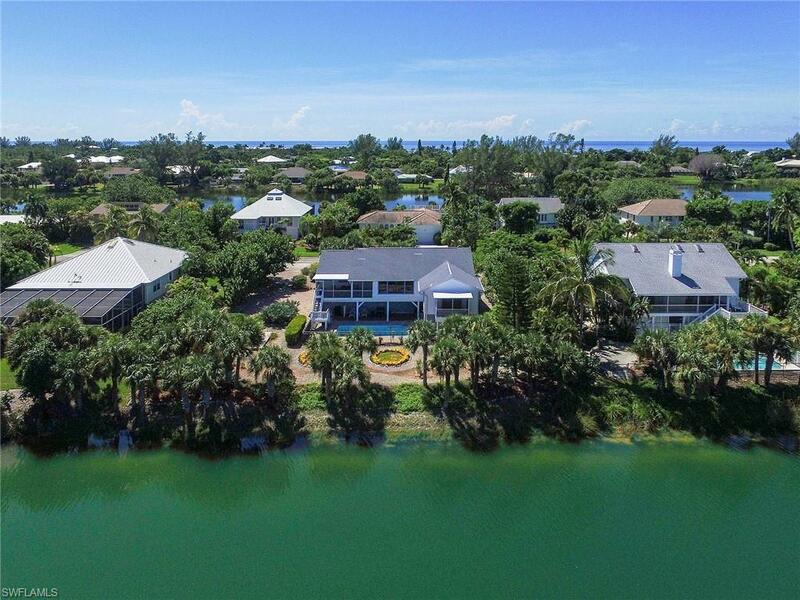 The split floor plan and additional living area are ready for you to make them your own with room for family and friends, in this desirable W. Gulf neighborhood with deeded beach access. Community amenities include two tennis courts. Little Lake Murex Subdivision is a W Gulf Dr. neighborhood of 49 homes. Most homes are located on a 125 x 150 lakefront parcel. The near beach location across from the West Wind Inn offers just a short stroll to the deeded beach access.